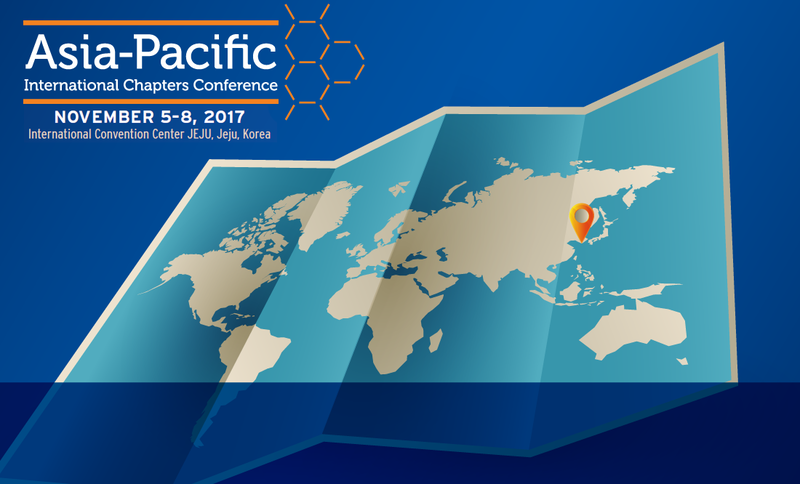 This inaugural ACS Asia-Pacific International Chapters Conference provides an opportunity for the ACS members in the region to not only showcase their research works but also network with chemists in the region. This unique opportunity has been designed to promote scientific interaction, career-enhancement, and professional development. The goal of the conference is to accelerate innovation-based knowledge via ACS regional partnership. The specific objectives are to: 1) establish the scientific avenue between ACS members at a regional level, 2) promote collaborative initiative(s) via strategic means, and 3) address global scientific issues at the regional level via innovative solutions. The conference is open for the participation of scientists, professionals, and students in chemistry and related sciences in neighbouring regions.